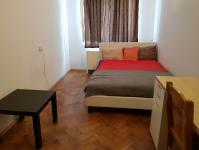 The flat consists of 3 cozy and renovated rooms, basic furnishings kitchen, corridor and bathroom. 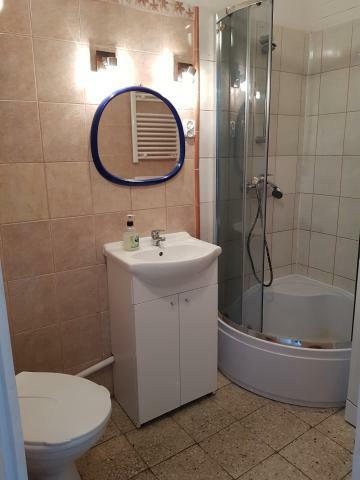 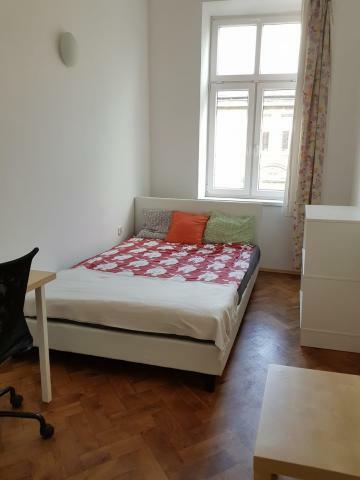 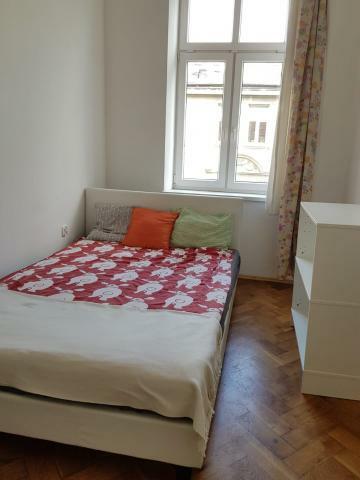 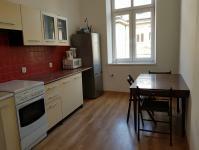 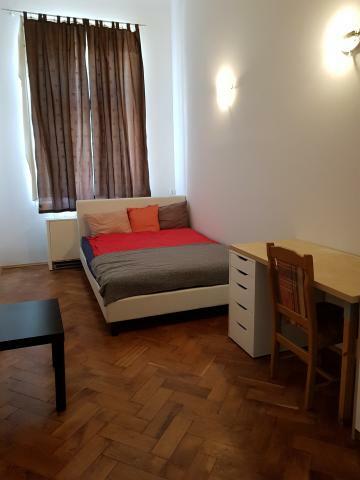 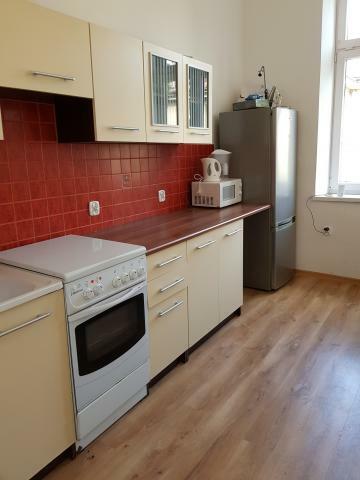 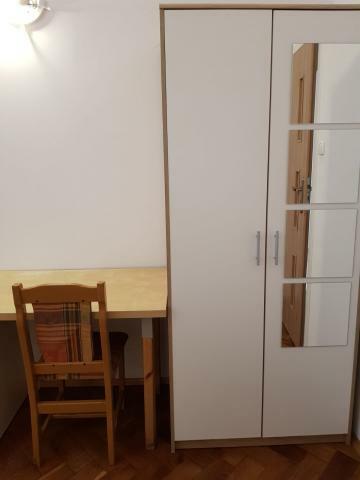 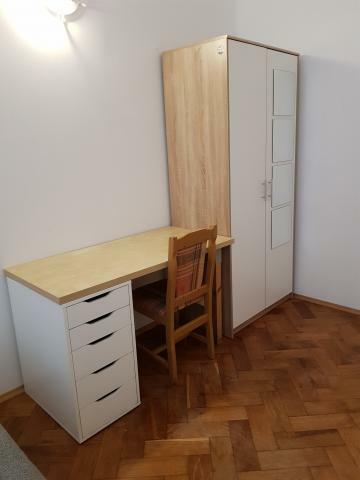 The flat is located on Siemiradzkiego st, very close to the Main Square and another attractions. 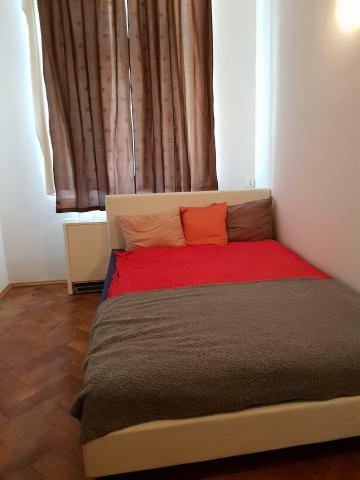 Bed sheets are provided. 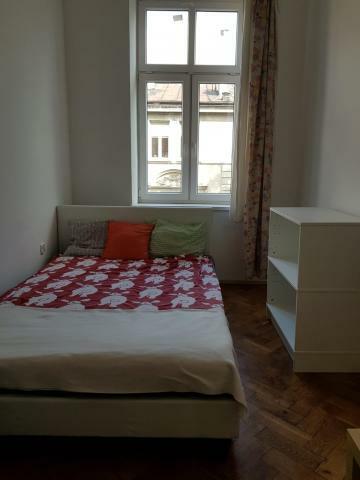 Each room is equipped with double bed and wardrobe. 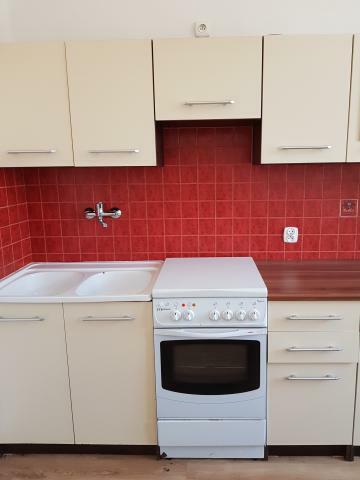 Electric heating ! 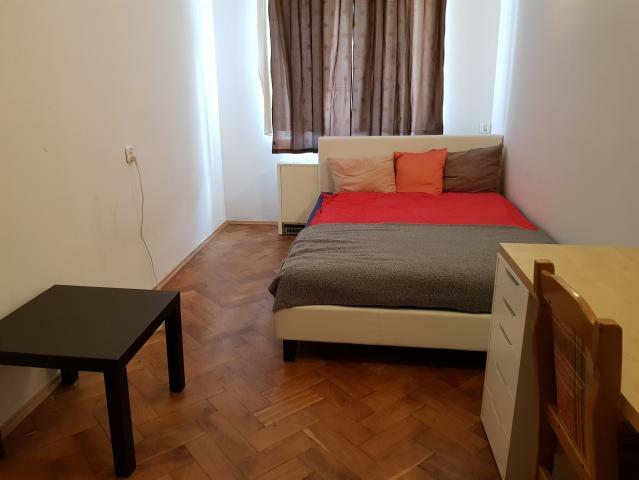 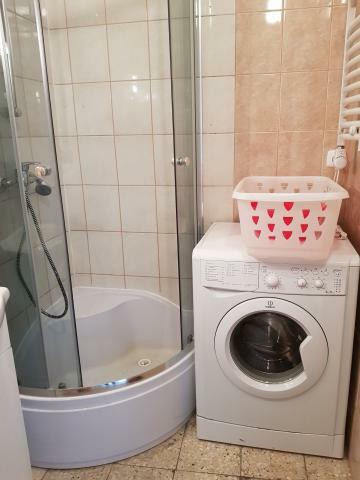 • 1st room – Free from 1st of July 2019 ! 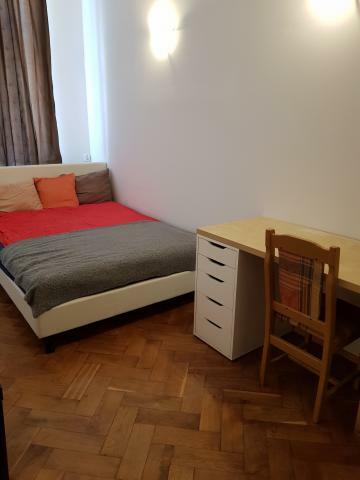 •	2nd room – Free from 1st of July 2019! 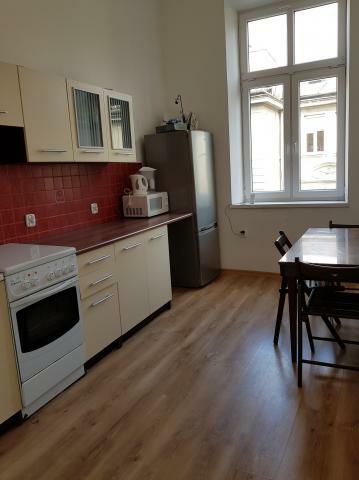 •	Last room – Free from 1st of July 2019 !